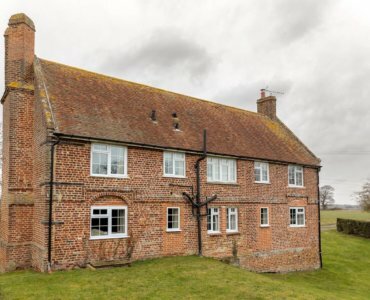 This hen party cottage has a homely feel with its’ farmhouse style kitchen, long banqueting table and sitting room with old fireplace and plenty of room for hen party activities such as Life Drawing, Cocktail Workshops and Craft Lessons. All the bedrooms are light and airy and furnished with good quality linens. It comes with a private garden with furniture and BBQ for al fresco entertaining. A stylish, listed countryside house which comes with a tennis court for a bit more hen party fun! 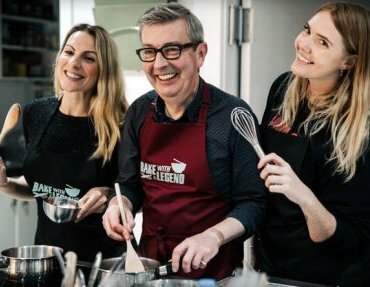 Large well-equipped kitchen and comfortable social rooms make it great for hen party activities such as Cocktail Workshops, Life Drawing and Craft Lessons. With 10 spacious bedrooms it makes a great place to have a special hen weekend. 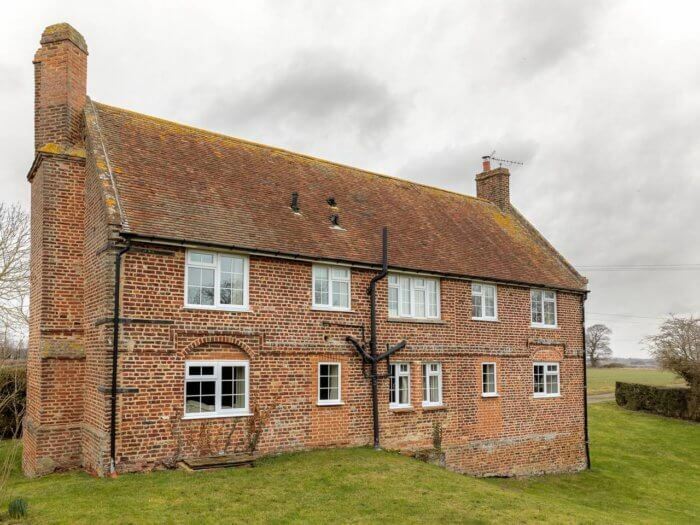 The hen group are sure to be impressed with this stylish, countryside property. At the heart of the property is a spacious and bright sitting / dining area ideal for bringing the hens together for your celebrations. 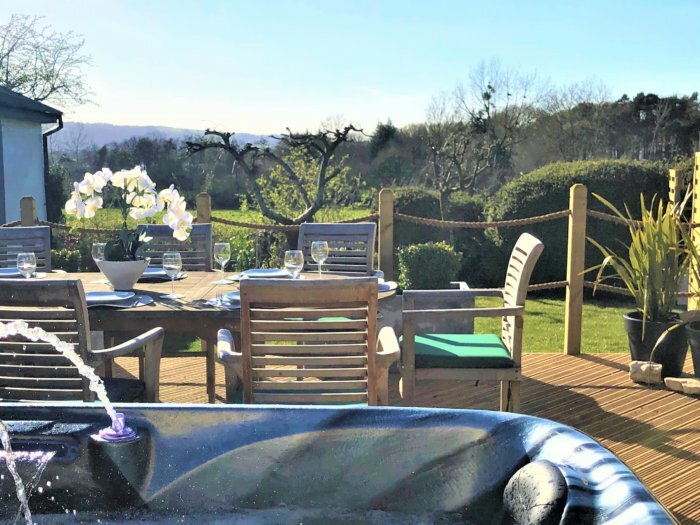 It comes with 3 comfortable bedrooms, 2 shower rooms and a fully equipped kitchen with additional table for enjoying breakfast or a cheeky glass of wine while you have a relaxing manicure. The sitting area double doors open onto an elevated decking area with 5-seater hot tub, BBQ, furniture and views over the fields. The hens won’t be disappointed with this unique and special venue for the bride-to-be’s final send-off. 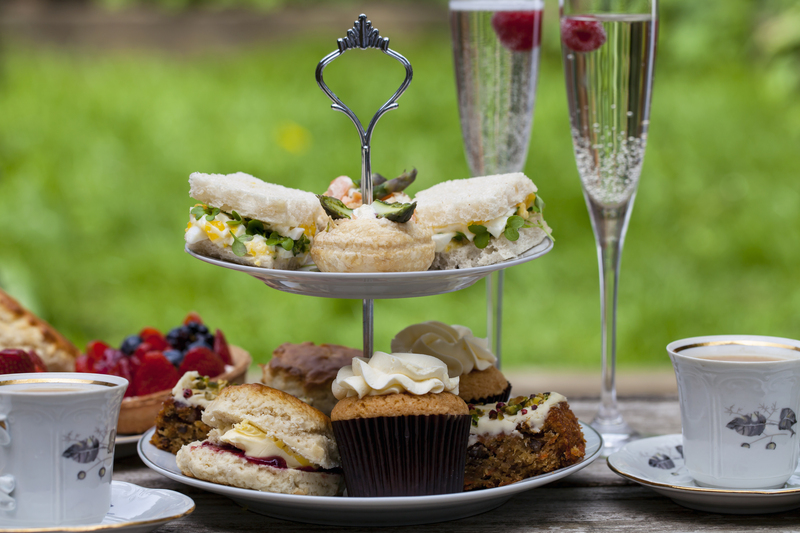 In certain cottages you may also enjoy a glass of bubbly or pimms with your afternoon tea – ask us for details. 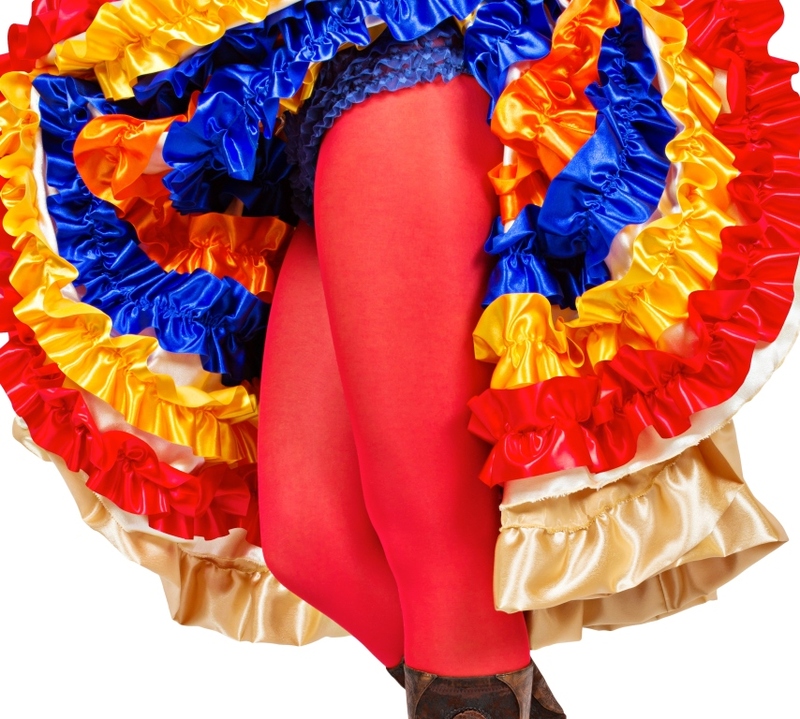 Dress Code: you choose but it can be the perfect excuse to dress-up! Two stylish apartments in the same building in central Bath. Decorated to a high standard and with all modern comforts and plenty of space for hen activities such as Cocktail Workshops, Craft Lessons, Perfume Making or Beauty Treatments. Perfect for hen groups wanting a lovely respite from the excitement of Bath’s restaurants, nightlife, culture and shopping. 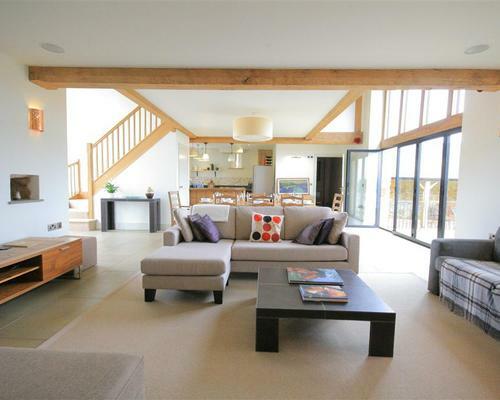 This stunning, high quality barn conversion has the most amazing feel of space with its high vaulted ceiling and stylish interior. It comes with a good sized kitchen and sitting room area perfect for hen party activities such as Cocktail Workshops, Life Drawing Lessons, Craft Lessons or the odd Butler in the Buff or two. Outside there is an enclosed garden perfect for al fresco entertaining. There is a hot tub available, just let us know if you would like it added to your hen weekend package. 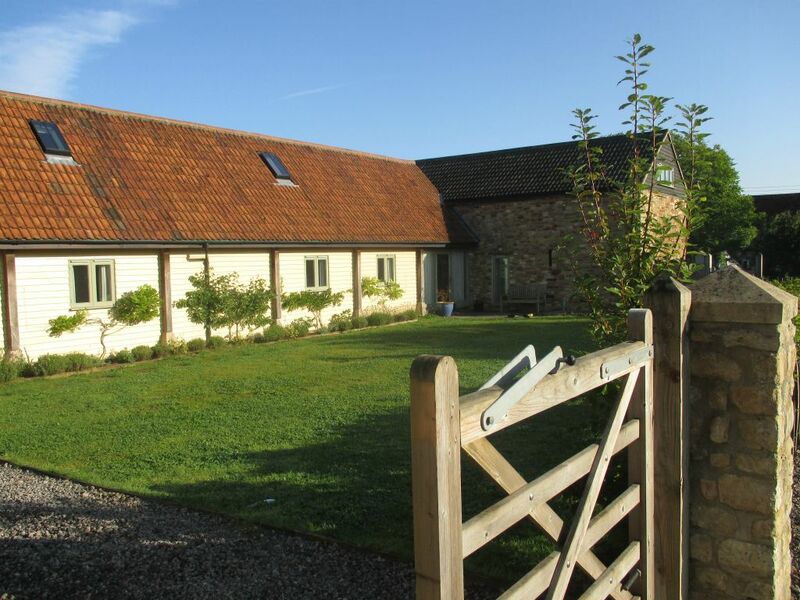 A newly renovated barn which offers lots of space for all your hen party games and activities such as Cocktail Workshops, Life Drawing or Craft Lessons. It comes with two sitting rooms, a well-equipped kitchen with large dining table for celebratory meals and five bedrooms. Outside is a BBQ area perfect for Summer fun. Two adjoining barn conversions set in a stunning location & close enough to Bath for a day or night out. Presented to a high standard there is plenty of space for hen party games and activities with a large open plan kitchen / dining area perfect for chef dinners, craft workshops, murder mystery evenings, cocktail making and more. Spread over two floors this spacious maisonette is perfect for a hen group looking to enjoy the delights of Bath with its shops and vibrant nightlife. 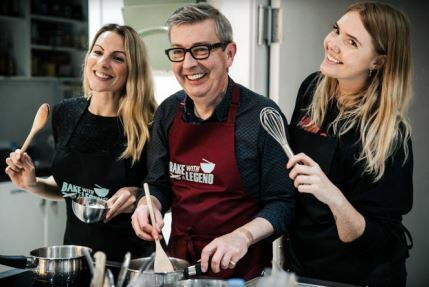 The bright kitchen and living room are great for hen party activities such as Craft Workshops, Beauty Treatments, Butler in the Buff and Perfume Making. It comes with 3 bedrooms and 2 modern bathrooms. A spacious apartment with an impressive sitting /dining area with cosy furniture perfect for hen party activities such as Beauty Treatments, Private Dinner Parties, Cocktail Making and the odd Butler in the Buff! Outdoor courtyard for al fresco entertaining. From the front door you are a few minutes walk from the shops, culture, nightlife and train station. 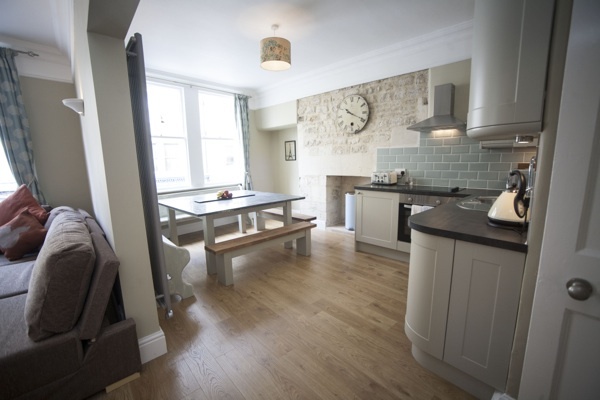 Situated in the heart of Bath, near to the shops and train station, this hen weekend property is set over three floors. The lounge / dining area is an inspiring space at the heart of the property and creates a unique area to relax and spend time in, lounging on the sofas and playing your hen party games and activities such as Craft Lessons, Cocktail Workshops or even a Butler in the Buff. The property is full of character and style, great for a city weekend break. 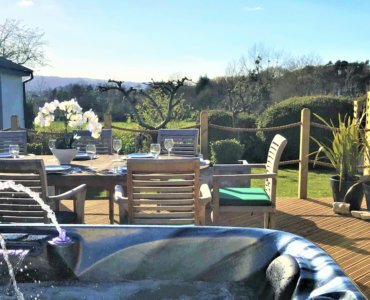 Close to Bath and Bristol, this characterful cottage comes with 5 beautiful bedrooms, a well-equipped kitchen and living room with log fire and games area with pool table. For those wanting to enjoy a cocktail workshop, craft lesson or chef dinner, there is a large dining table capable of seating 12. Outside, the pretty garden has dining furniture which is great for alfresco entertaining. A beautiful central townhouse, Bath Georgian Retreat is a very special venue for hen parties. The large kitchen and dining room are found at the heart of the property perfect for bringing the hen group together for games and activities such as Cocktail Making, Private Chef Dinner or Craft Lessons. The 7 bedrooms are set over 4 floors and come with far flung views. Outside is a patio area with BBQ which is ideal for Summer entertaining. 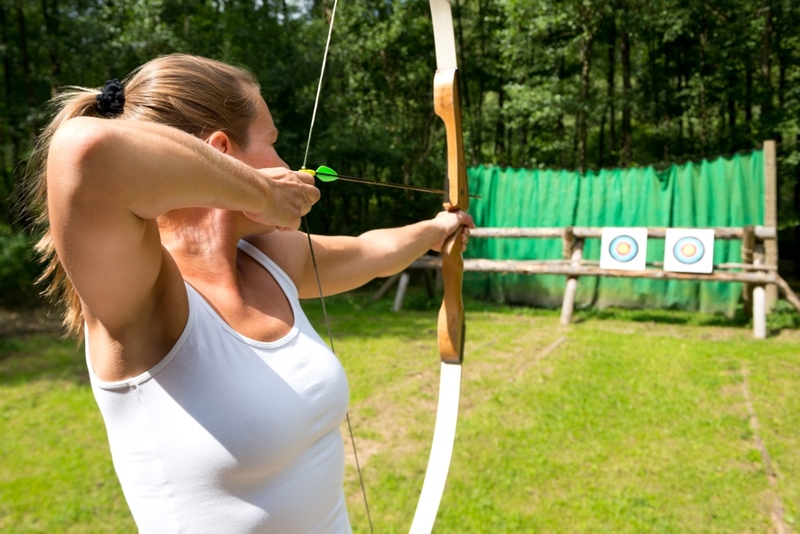 Great for hen groups who want a wonderful base in which to explore Bath which is a short walk away.